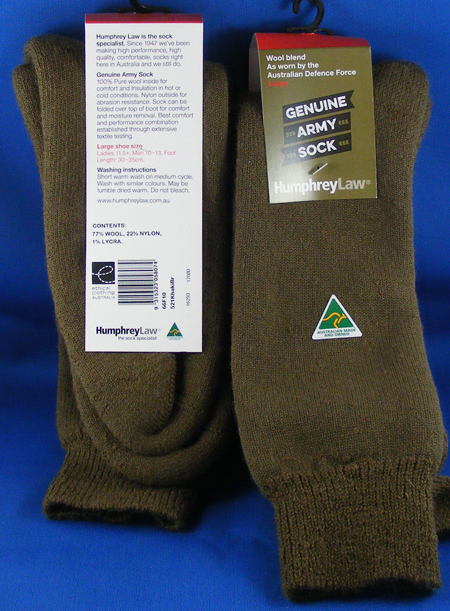 Light weight possum sock for a shoe or light boot. Light and warm. 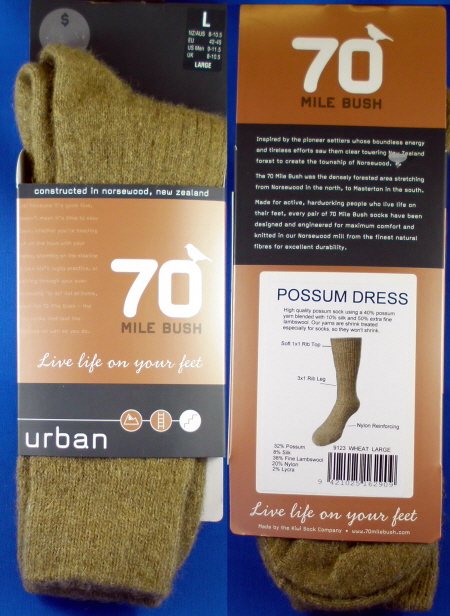 Possum fur, like a Polar bear is hollow which helps make light weight insulation against bone chilling cold. 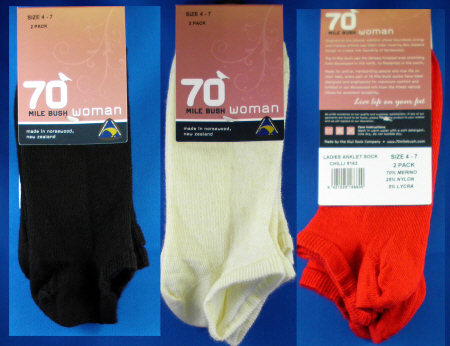 The sock features an elastic mock rib leg, soft top and arch support. It also has a reinforced sole in terry loops which extend over the toes. 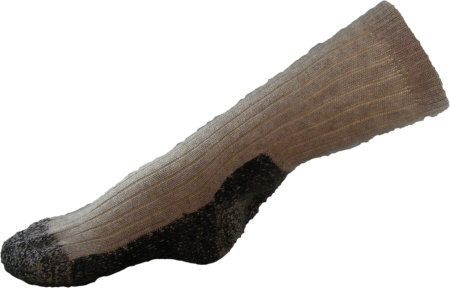 It also features "Classic Linked Toe Seam". 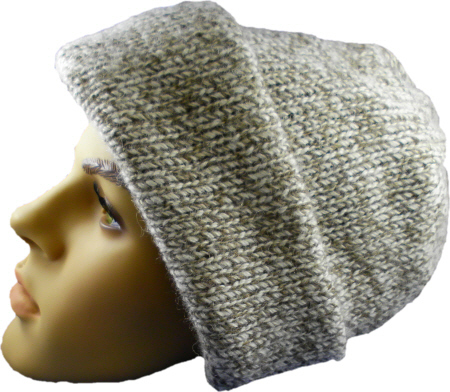 35% lambswool, 18% possum, 10% angora, 18% Merino Wool, 15% nylon, 4% lycra.